Paste antifreeze. 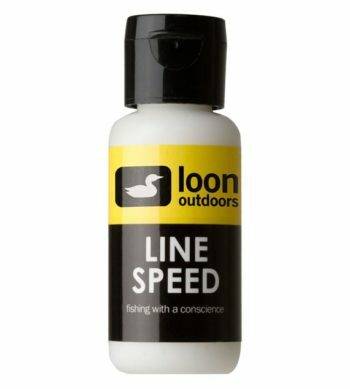 Prevents line and guides from freezing. Nontoxic. Environmentally friendly. 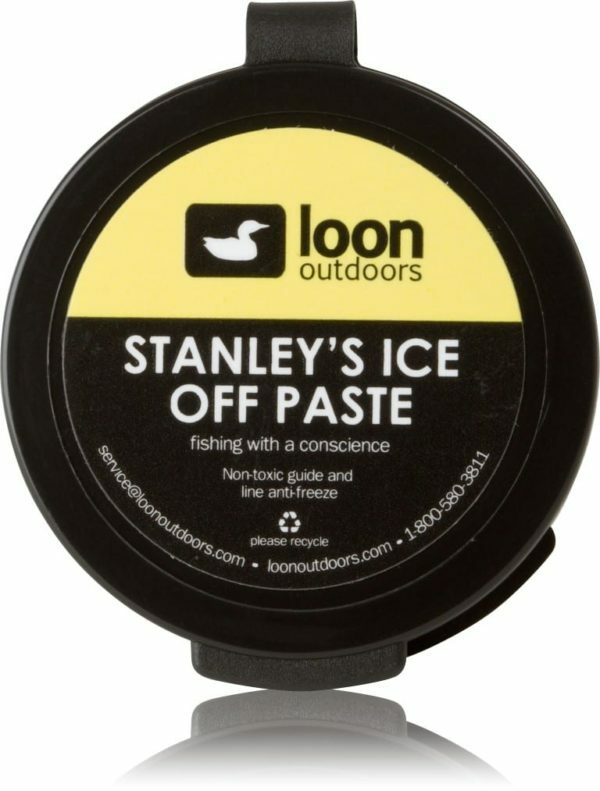 Allows for smoother casts and drifts in cold weather.